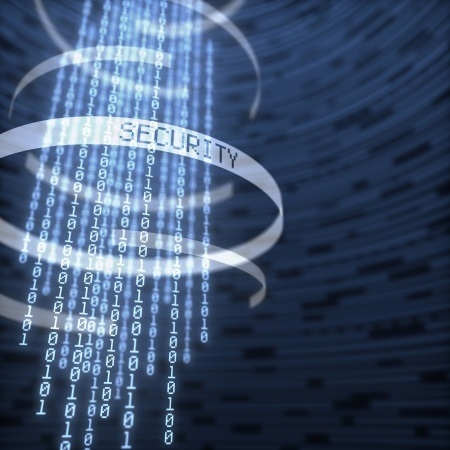 Buy American, Hire American: Will it impact contractors’ ability to store data offshore? The concept is easy, but the implementation can be far more complicated, particularly in the current government contracting world where waivers to those requirements have become common. In an attempt to strengthen the commitment to buying American and hiring American, on January 26, 2018, a bipartisan group of ten Senators sent a letter to President Trump urging him to “keep the promises” that he had made in April 2017 to buy American and hire American. The letter follows Senators Rob Portman (R-OH), Sherrod Brown (D-OH), Lindsey Graham (R-SC), and Chris Murphy’s (D-CT) introduction of the bipartisan BuyAmerican.gov Act of 2018 on January 9, 2018. 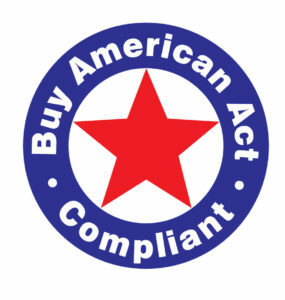 This new legislation seems to be an effort to codify President Trump’s April 18, 2017, Buy American and Hire American Executive Order (the Executive Order), and slow what the BuyAmerican.gov Act Press Release calls the “excessive number of waivers” to the Buy American laws. Since President Trump signed the Executive Order, much has been written about the potential effects of that Executive Order. However, the potential impacts on government contractors who maintain or store data relating to their performance of federal government contracts have been largely disregarded. To date, nothing in the Federal Acquisition Regulation (FAR) prohibits contractors from storing contract-related data offshore — i.e., outside the United States. Some federal agencies have included an obligation for bidders to disclose their intentions regarding data storage if they are successful and awarded a contract, but these efforts have not been consistent across federal agencies. States have been the most aggressive in terms of policing a contractor’s ability to store state contract data offshore. Seven states have statutes or regulations that prohibit contractors from storing state contract data outside the United States. Multiple other states have regulations or include provisions in their solicitations that require bidders on state contracts to disclose where the contractor intends to store the state’s data. 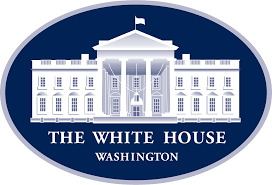 On July 21, 2017 – and during “Made in America Week” – President Trump issued Executive Order 13806 on “Assessing and Strengthening the Manufacturing and Defense Industrial Base and Supply Chain Resiliency of the United States” (the “Manufacturing EO”). The Manufacturing EO sets forth a policy stressing the importance of having a “healthy” domestic “manufacturing and defense industrial base and resilient supply chains” to meet “national security” needs. The Manufacturing EO calls for a sweeping review and assessment of the strengths and weaknesses of the defense industrial base (“DIB”) and supply chains, and cites the need for the United States “to surge in response to an emergency.” This review stems from the Administration’s stated conclusion that the “manufacturing capacity and defense industrial base of the United States have been weakened by the loss of factories and manufacturing jobs.” Although a report on this review is not due until April 2018, the Manufacturing EO’s underlying policies and reporting requirements offer contractors an important glimpse into the Trump Administration “America First” vision and potential impacts on federal procurement. The Office of Management and Budget and the Department of Commerce released guidance on June 30, 2017 to instruct agencies how to enforce President Trump’s “Buy America” executive order. The April 18, 2017 executive order required agencies to review and assess free trade agreements with foreign government contractors, closing loopholes in those agreements that might provide a competitive edge over domestic competition. Unreasonable cost of domestic procurements. The purchase of commercial IT. The resale of a procurement. If there is a public interest determination.